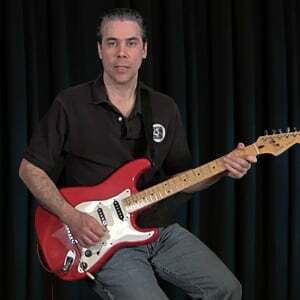 In this lesson we are going to discuss how to use an electronic tuner to tune the guitar. Most electronic tuners these days have a fairly standardized interface. In this lesson I am using such a stereotypical tuner. 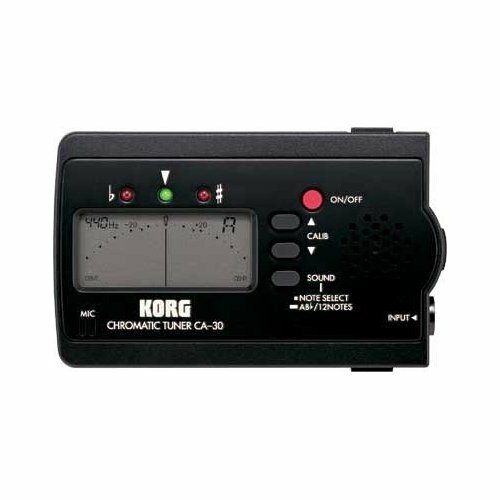 It's a Korg CA-30 Chromatic Tuner. In this first video lesson I show the interface of the tuner and explain how it works up close.